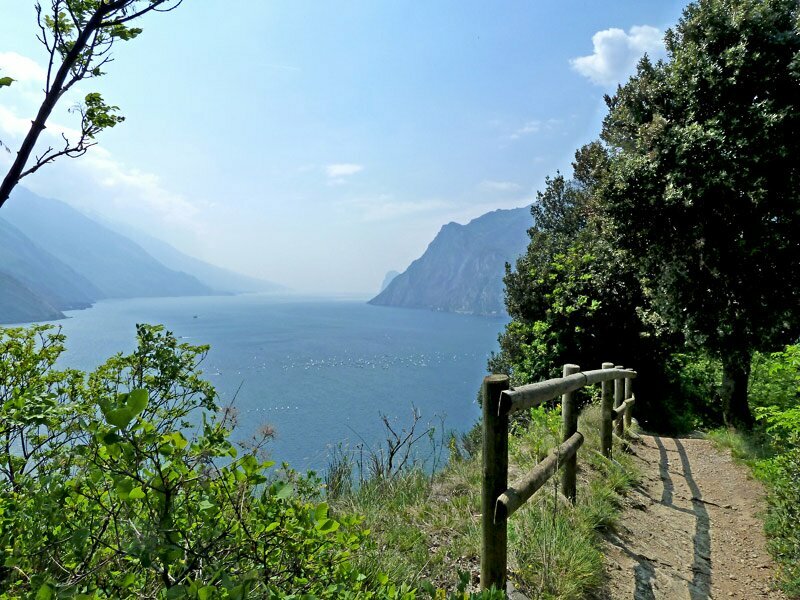 Starting at Riva, the hike leads through olive groves up to the small rock at the north-eastern side of Lake Garda. 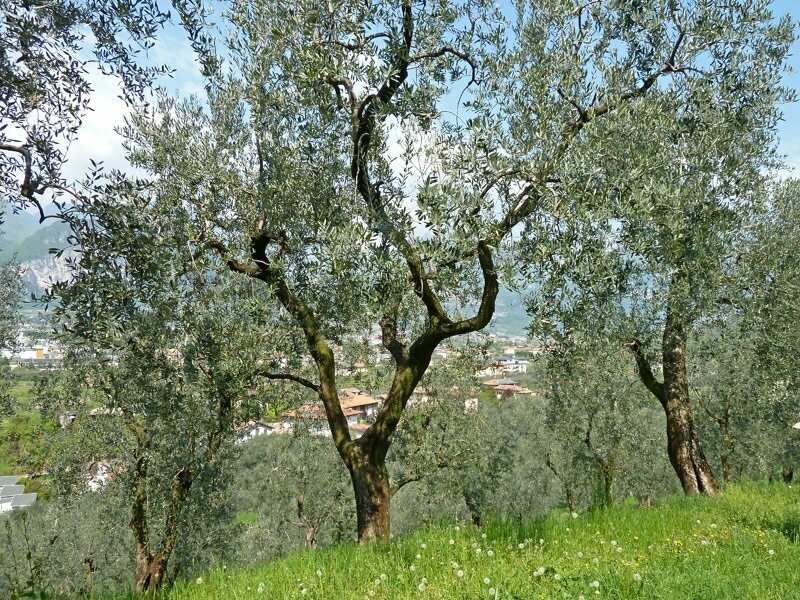 Olive trees at the Monte Brione. 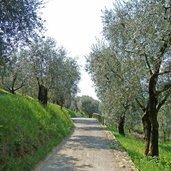 The path stretches through wonderful olive orchards. 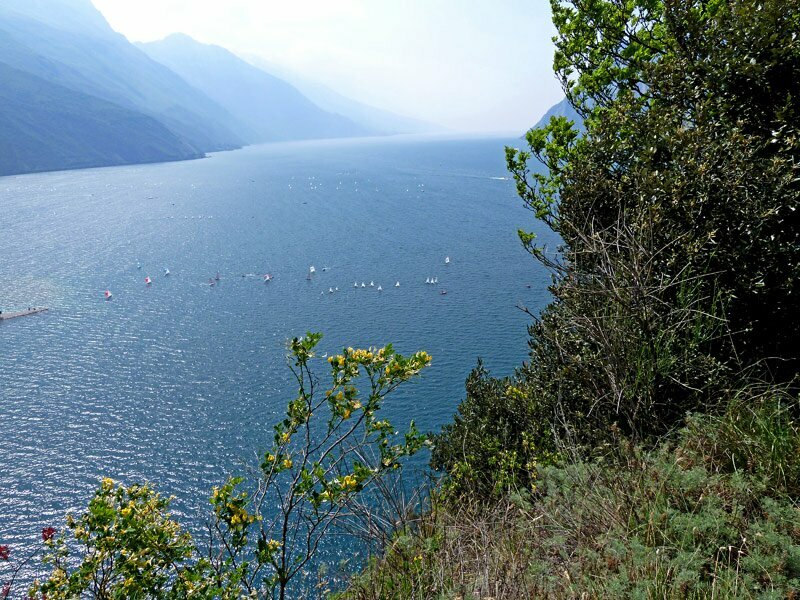 First view on Lake Garda. 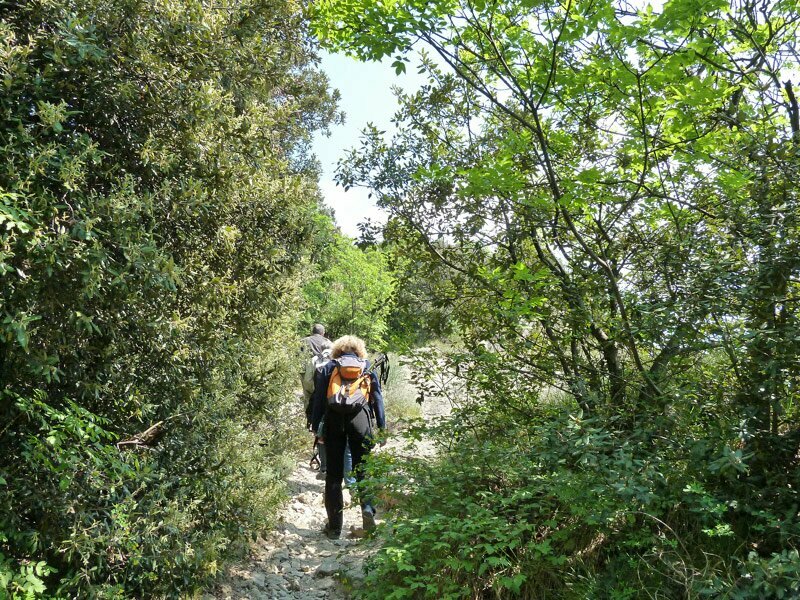 Through the forest, we walk up the mountain path. 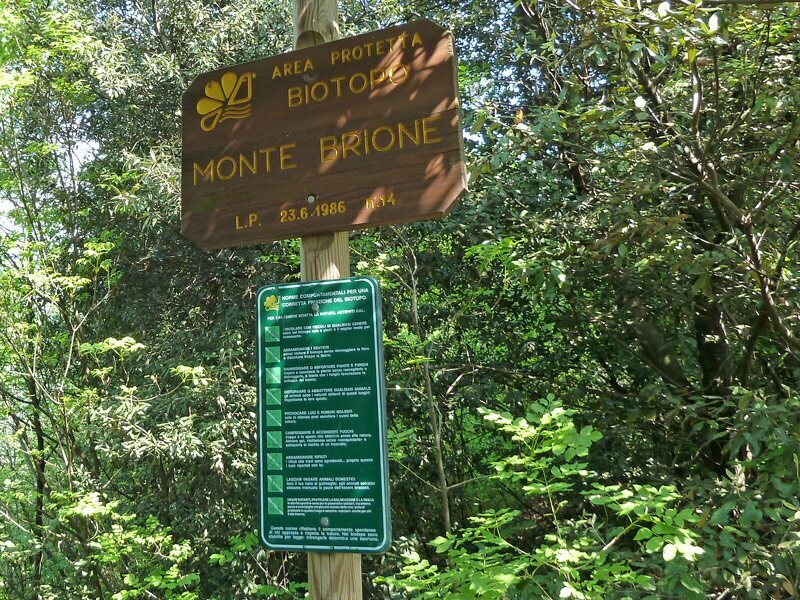 The area round the Monte Brione is a protected area. 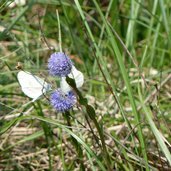 Not only numerous butterflies, but also rare Alpine plants such as this globularia have their habitat at the Monte Brione. 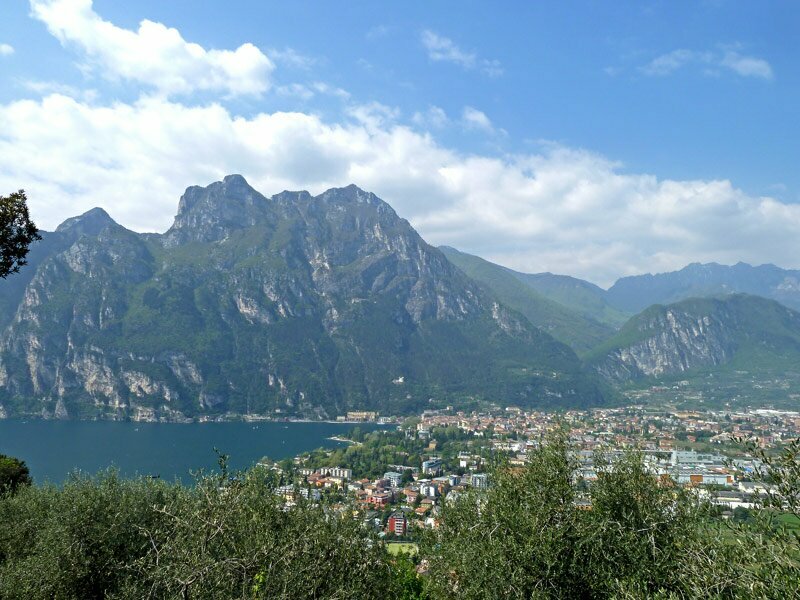 View on the eastern lakeside: Linfano d’Arco, the Sarca mounth and Torbole in the background. 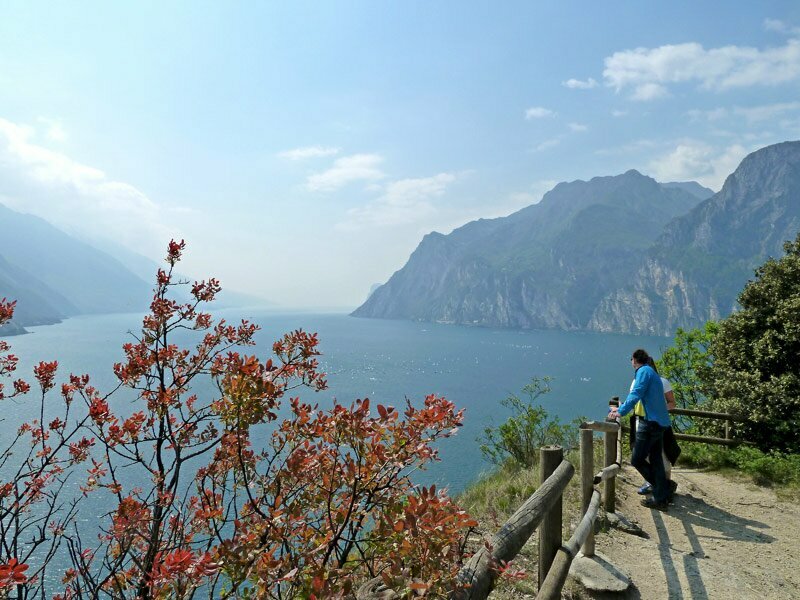 Great balcony: fjord-like, the Lake Garda stretches into the Alps. 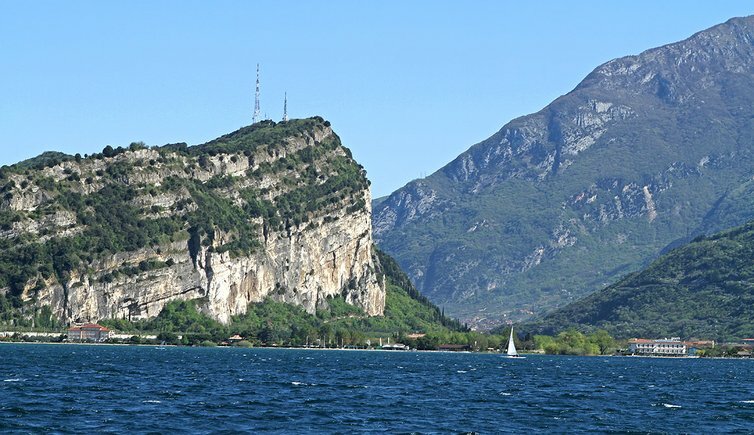 This deep gorge was created by the glaciers in the ice age. 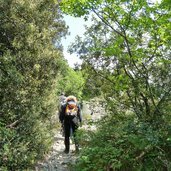 On the one hand the forest, on the other side olive groves. 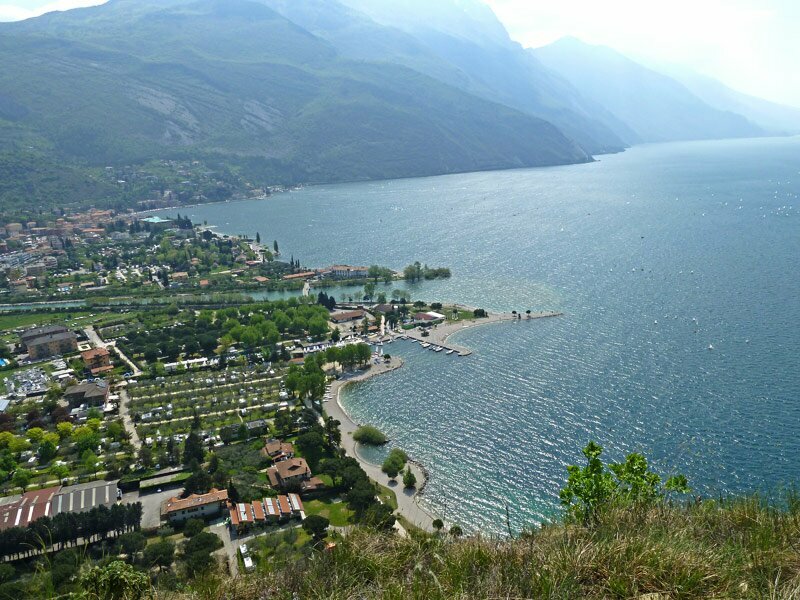 Riva del Garda and the north western lakeside. 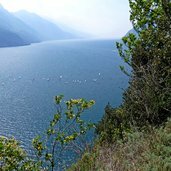 A last glimpse on the lake. 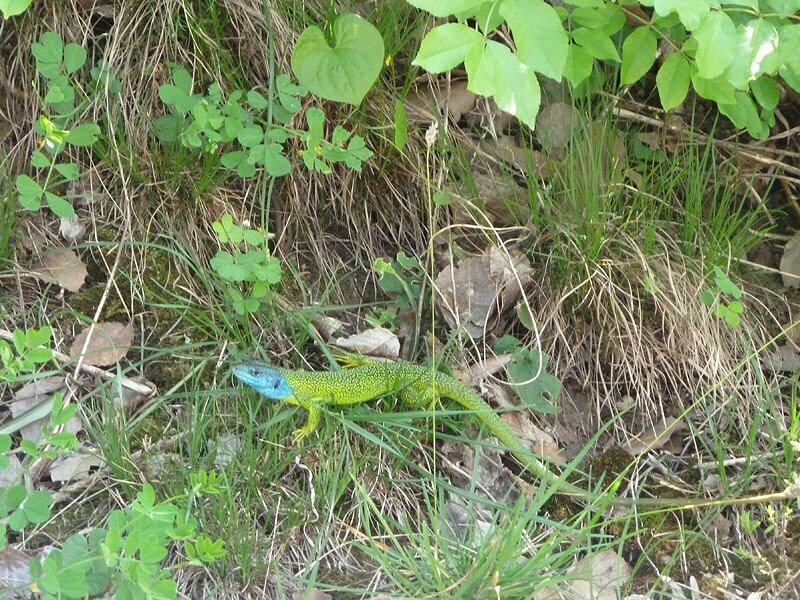 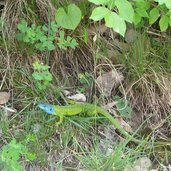 A European green lizard in its hideaway. 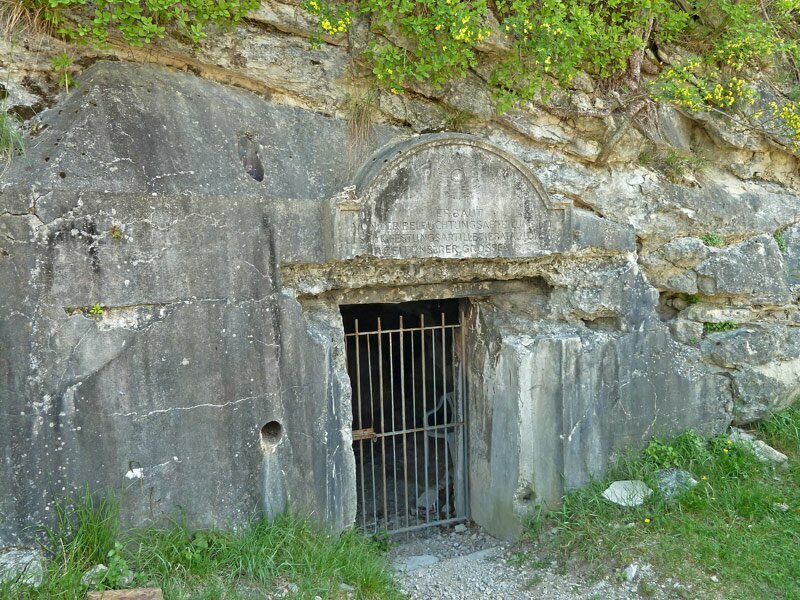 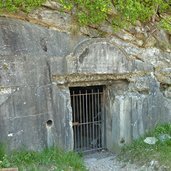 In the 19th century, the Austrian army constructed a series of fortresses in Northern Italy, also at the Brione, which is testified by this inscription. 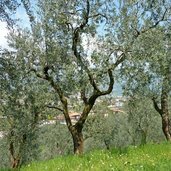 Gentle olive colours at the Monte Brione. 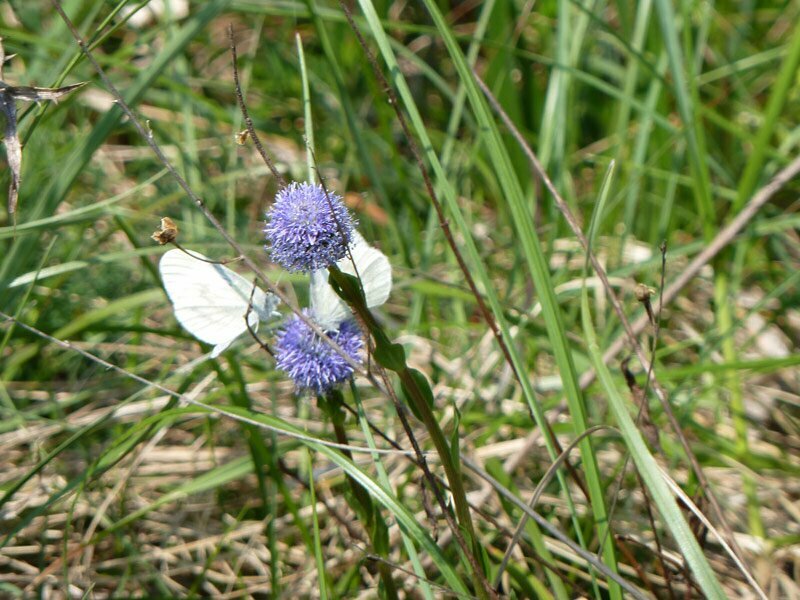 Also butterflies such as this admiral seem to feel at ease in this place. 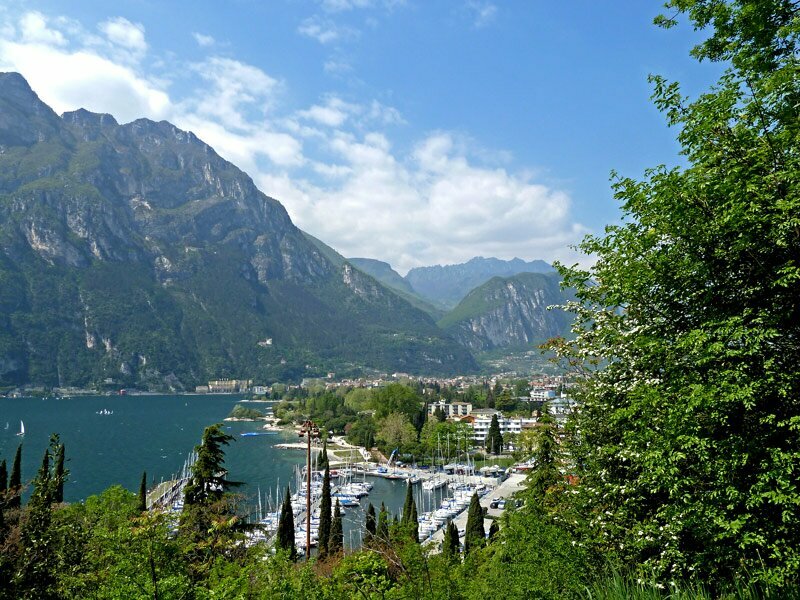 View on the harbour of Riva del Garda. 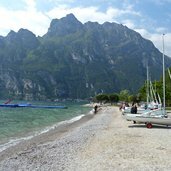 The last stage of our walking tour is done along the lakeside. 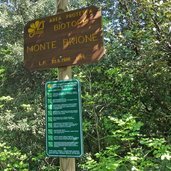 The Monte Brione represents uplands in the lower Val di Sarca, a hill which seems as a natural viewing platform on the Lago di Garda lake. 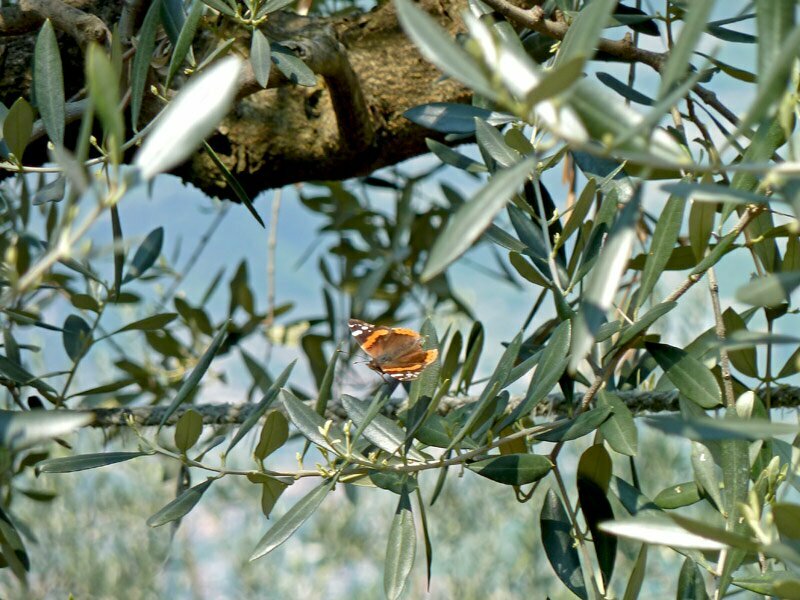 It is an ideal destination in spring, through olive groves up to the viewpoints. 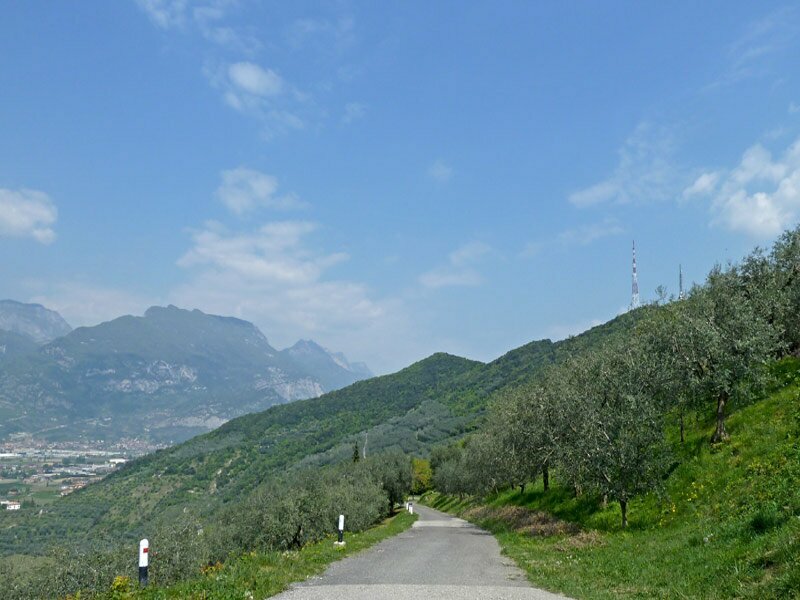 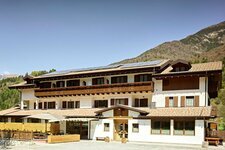 The parking space at the Viale Rovereto is our starting point. 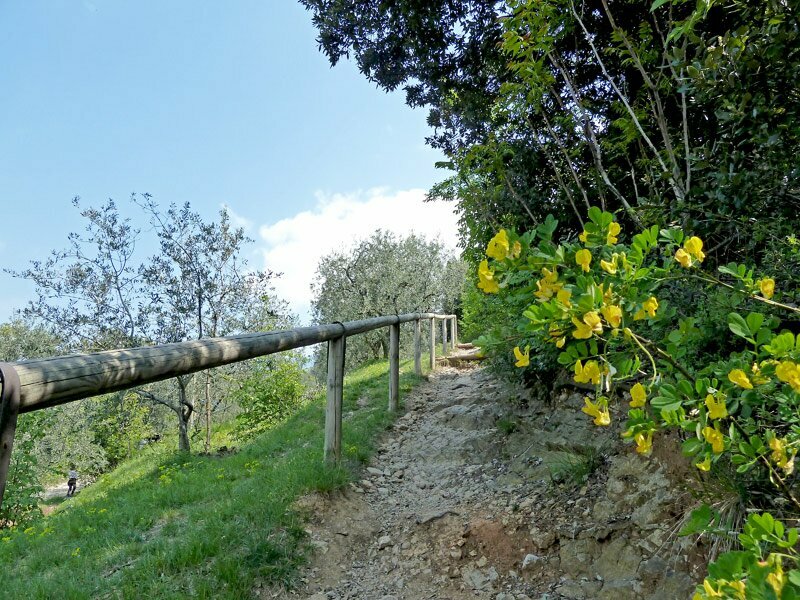 Past the papermill and then on the Via Filanda we proceed towards the mountain. 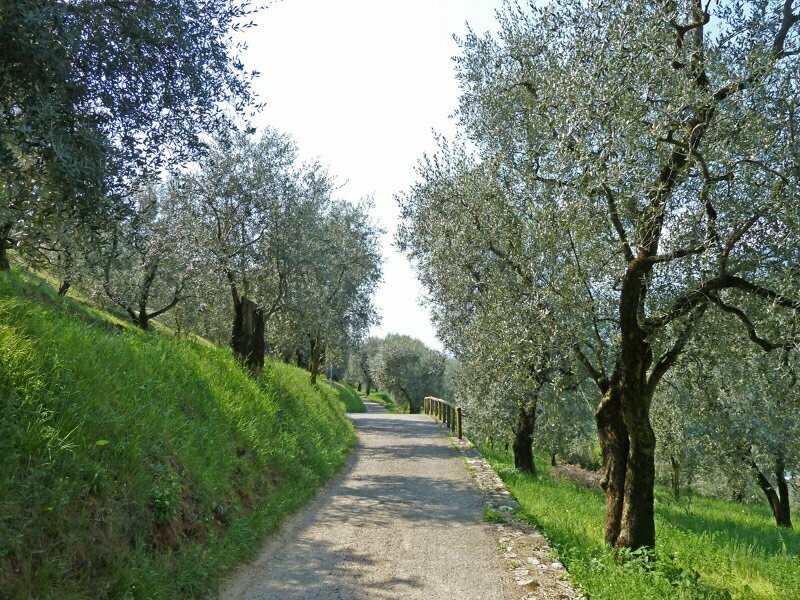 We leave the houses of Riva behind us and walk up through a terraced landscape, a huge continuous olive grove. 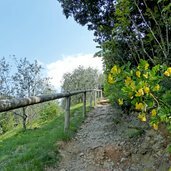 The small traffic-calmed road winds up to the nature reserve and we enter the path at the southern cliff of the mountain. 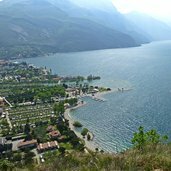 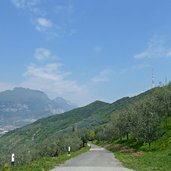 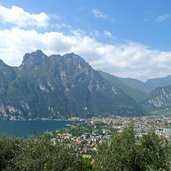 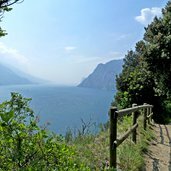 The path leads up through the shrubland and we are rewarded by amazing views on the Lago di Garda, Riva and Torbole again and again. 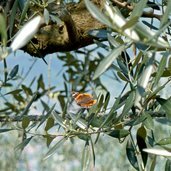 It’s end of April and it’s teeming of many different species of butterflies. 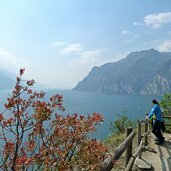 For our descent we stay at the southern edge of the mountain which leads us directly to the lakeshore. 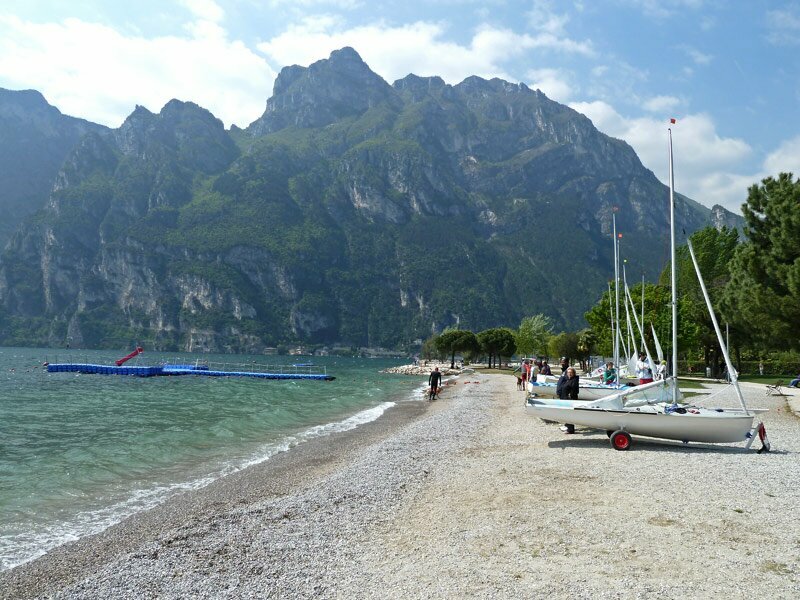 To come back to the parking space we follow the promenade of Riva.